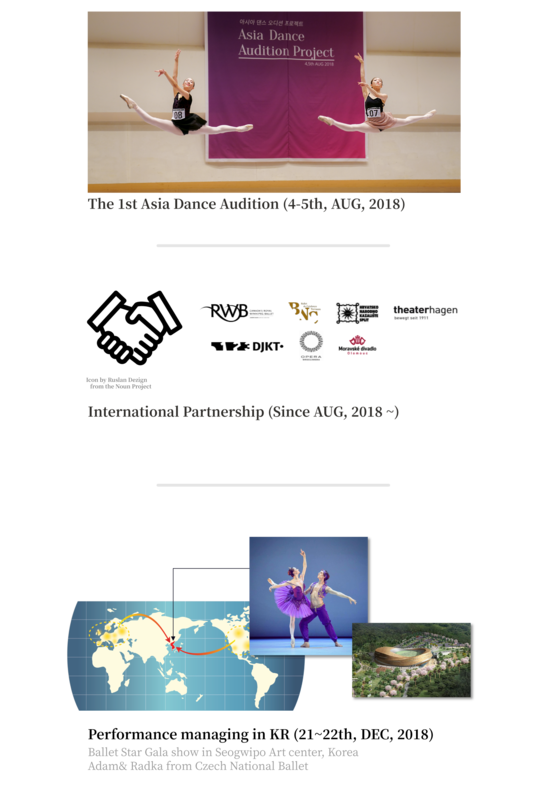 " Beyond overseas dance audition consulting, Approaching dancers’ lives, We dream of a worldwide dance community platform. " " 댄스플래너는 무용수의 취업 뿐만 아니라, 그들 삶의 영역 전반을 아우르는 국제 무용 종합 센터를 꿈꿉니다. " based on structured system and the representative’s experience in worldwide dance companies, since 2016.
through our database of European, Asian and American dance companies piled up for years. ‘After the retirement’ of a dancer as well. Dance Planner always be with Dancers. 그들 삶의 영역 전반을 아우르는 국제 무용 종합 센터를 꿈꿉니다. " Dance Planner has been helping many dancers to join worldwide dance companies, based on structured system and the representative’s experience in worldwide dance companies, since 2016. We became the only audition management company in Korea through our database of European, Asian and American dance companies piled up for years.  Dance planner has been growing continuously for three years. ● Dancer got contract from Leipzig ballet company in Germany. ● Casting seven worldwide dance companies which participate in Asia Dance Audition. ● Held Asia Dance Audition, 13 dancers join the companies. ● Held the <Presentation on how to join a foreign dance companies> with Dancers&apos; Career Development Center Foundation. Held Asia Dance Audition, 13 dancers join the companies. Ballet master classes with Canada&apos;s Royal Winnipeg Ballet in Busan. Held the <Presentation on how to join a foreign dance companies> with Dancers&apos; Career Development Center Foundation.